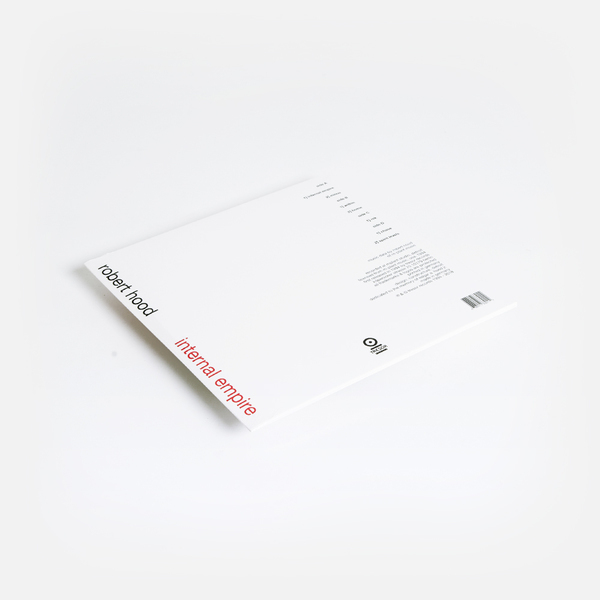 Robert Hood’s minimal techno blueprint back in circulation for first time since 2010. 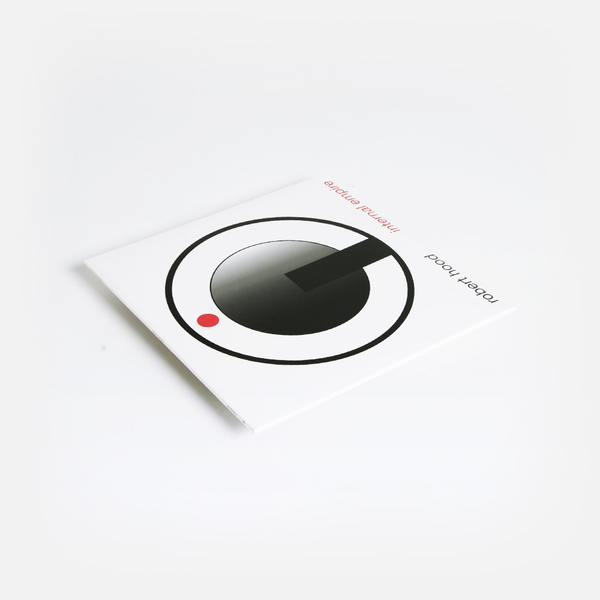 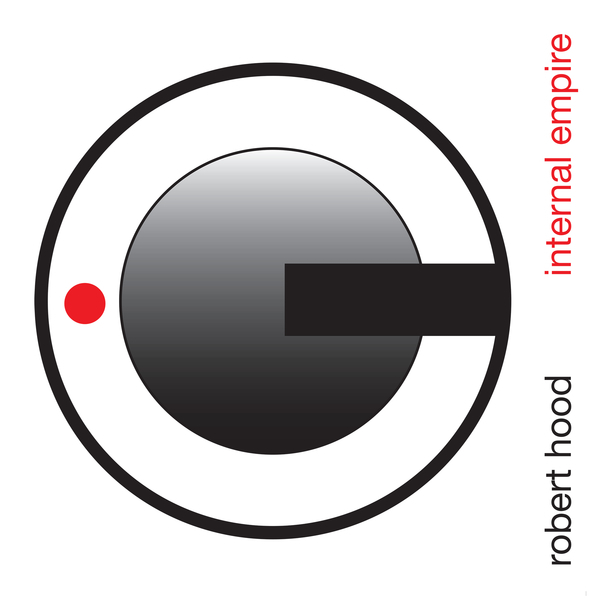 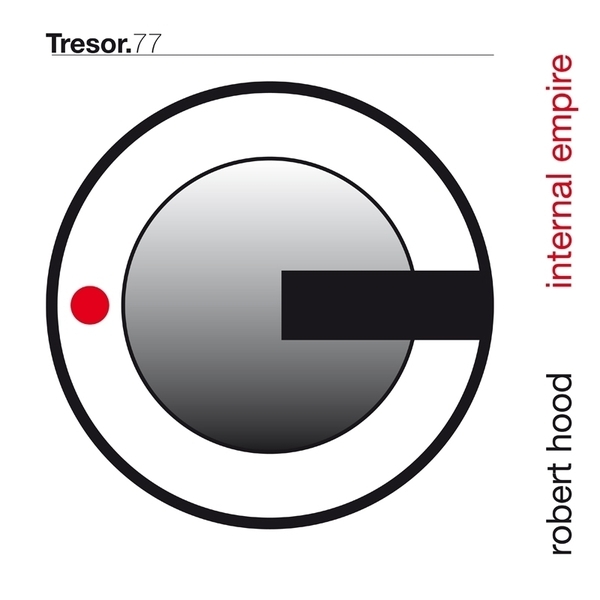 Originally despatched in 1994, Robert Hood’s debut album ‘Internal Empire’, along with his ‘Minimal Nation’ 2x12” for Axis in the same year, found Detroit techno stripped down to sleek, whirring mechanics in a way that would irrevocably influence the next generation of producers. 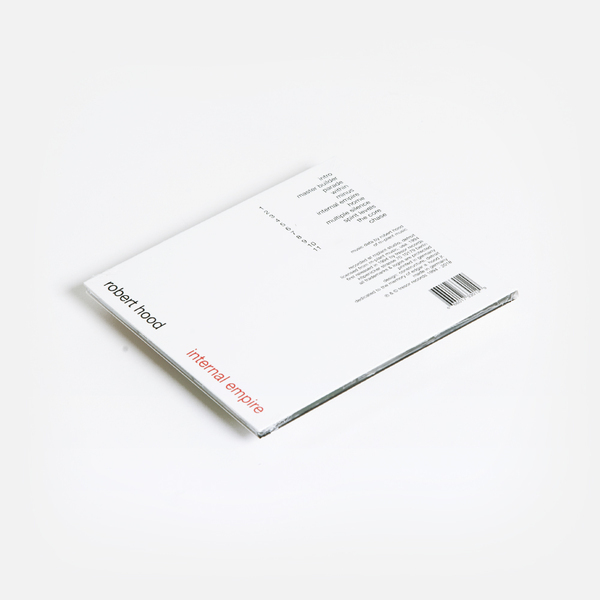 The album is perhaps most highly regarded for the clinical, bleeping cadence of ‘Minus’, which, along with the slippery subaquatic motion and synth washes of ‘Home’, the skudgy grind of ‘Chase’, and the pace-setting ace ’Spirit Levels’, marked a pivotal turn from the distorted, macho styles of European and Midwest techno toward a supremely classy, precision-tooled and more elegant form borne in the home of techno. 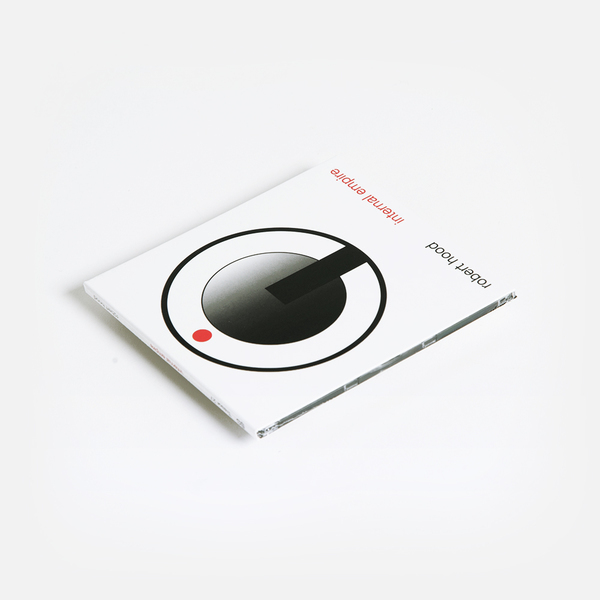 Unmissable gear for anyone watching techno looping back to its formative, accelerated phase!